CALLE 84 53 78 LOCAL 1A. 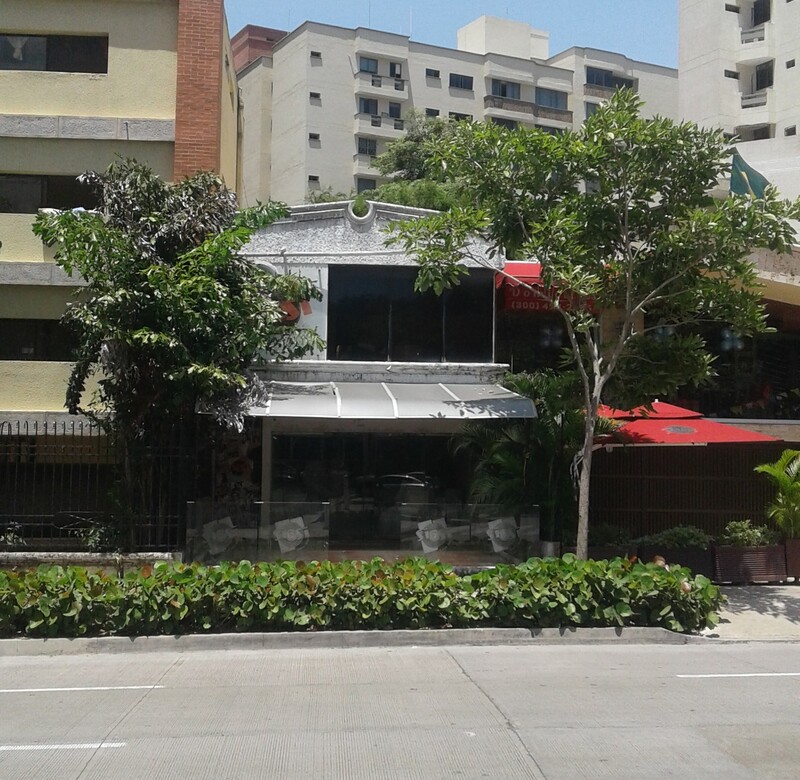 LOCAL COMERCIAL QUE CONSTA DE DOS PISOS, DISTRIBUIDOS ASÍ: EN EL PRIMER PISO PUERTA DE VIDRIO, SALÓN PRINCIPAL CON UNA BARRA TIPO BAR, LAVAPLATOS Y DOS BAÑOS. EL SEGUNDO PISO CUENTA CON UN SALÓN PRINCIPAL, DOS OFICINAS Y DOS BAÑOS.